Responsive A company that understands obstacles arise in the construction process, and will problem solve with you to achieve an optimal solution. Dedicated A family owned business where construction is more than just work, it's a passion. Versatile A versatile company with a diverse fleet of equipment and capable personnel are able to improve speed, efficiency, and simplicity on your next project. 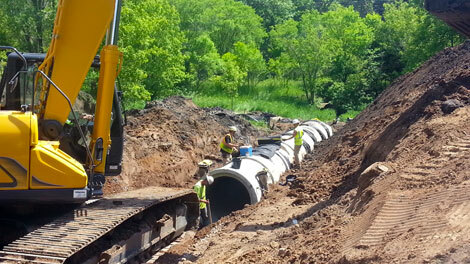 State of the art GPS enabled equipment and experienced personnel give New Look the edge on your next Earthwork project. 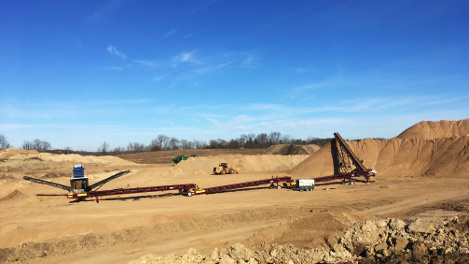 Earthwork services include: commercial site and heavy highway excavation, rock excavation, athletic fields construction, structural excavations and backfills, soil corrections, slope repairs, ponds, channels, ditches, and rivers. Need to make room for your new construction? 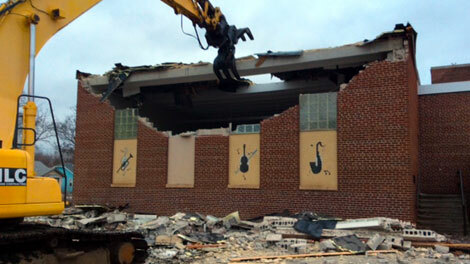 New Look's team of experienced operators and laborers can perform a demolition of any structure on your job site. 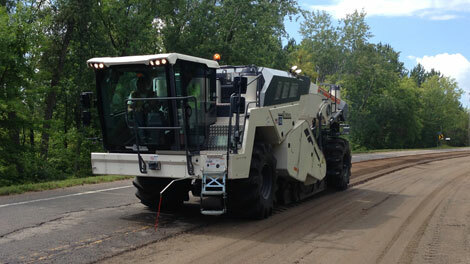 Hire New Look to perform the concrete and asphalt removals for your next street reconstruct or commercial site. Our sawing crews will make precision cuts and our removal crews will quickly and efficiently perform the removals, greatly minimizing your downtime in the beginning phases of the project. 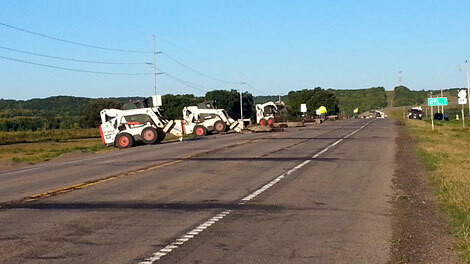 New Look also has sawing crews ready to tackle your flat sawing, curb sawing, and core drilling needs. New Look's utility services include: storm sewer, watermain, and sanitary sewer installation and improvements, underground chamber systems, culvert removal and replacement, slip lining, hydro excavation, and pipe cleaning. 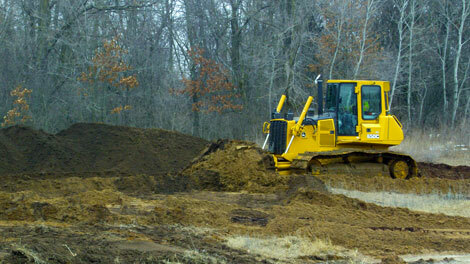 New Look offers a variety of products for your next earthwork project. Products can be picked up or delivered to your project. 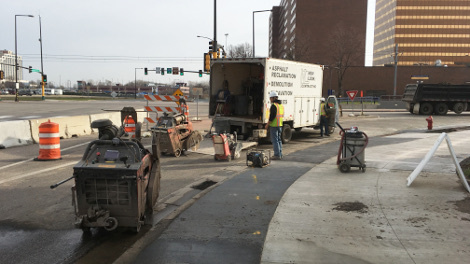 Check out our affiliate, All States Pavement Recycling & Stabilization for the following services: Full Depth Reclamation, Pavement Milling, and Soil Stabilization. With a superior focus on customer satisfaction, New Look prides itself on its response times and ability to overcome obstacles in the construction process. Whatever the obstacle may be, New Look will work with the customer to craft an efficient and economical solution. Our experienced field personnel have the equipment and ability to deliver a solution so that your next construction project is completed on schedule and according to budget. New Look Contracting is an Equal Opportunity/Affirmative Action Employer.